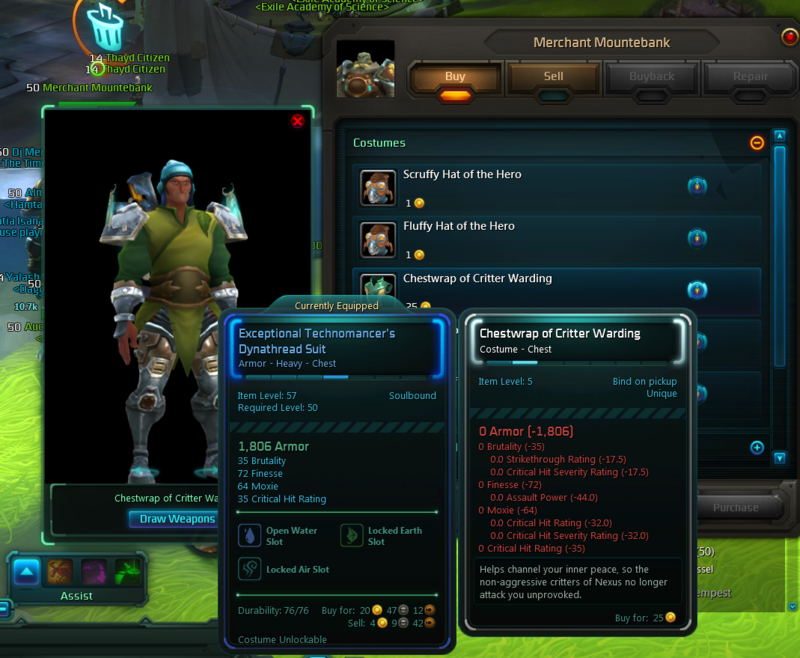 This very minor addon, allows the user to press a button on an item selected in the vendor window, which previews the selected item. This is instead of the clunky method of shift Right clicking to bring up a sub menu, and selecting item preview. Any other things that you guys think can be added please do let me know! Below is a video link demonstrating the Addon.